As legends of the games, former players have opinions and vision that contain a lot of wisdom about the modern era of football. 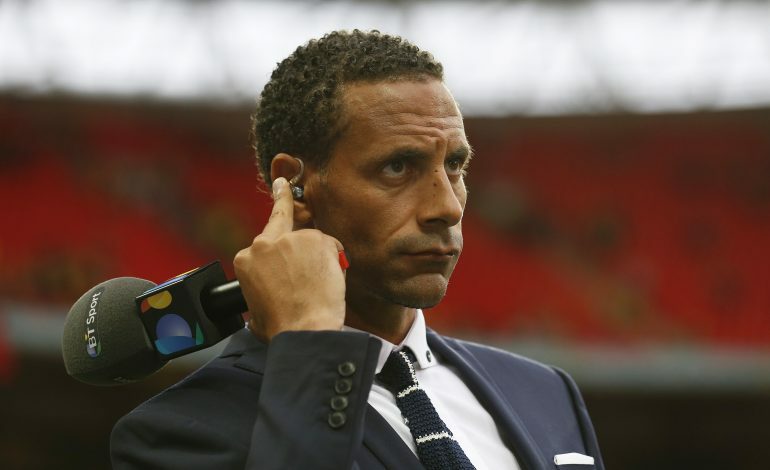 But Rio Ferdinand’s pick for the best defender may leave some fans with narrowed eyes and a chuckle. The Manchester United legend spoke to Clare Balding on BT Sport recently, and shared his thoughts on numerous topics, including which club he would prefer to play for in the current generation. But what raised the eyebrows of many was Ferdinand naming Tottenham Hotspur fullback, Danny Rose, as the best defender in the Premier League. 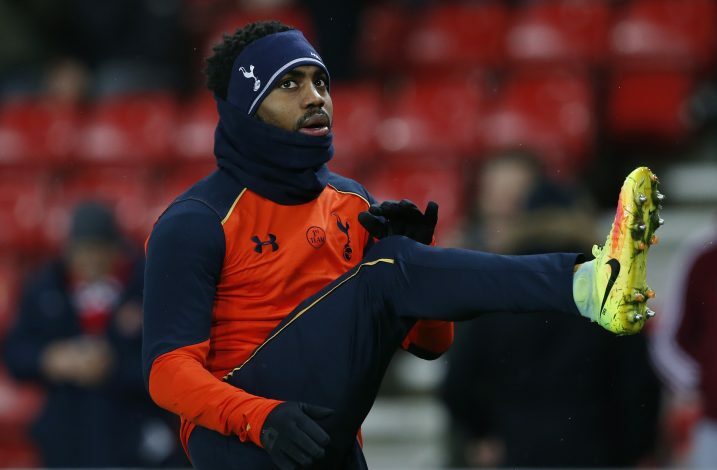 “For me it would be Danny Rose,” said the Englishman without a speck of doubt, when quizzed on the topic. Meanwhile, Rose himself has a couple of teammates that are incredibly talented, in Jan Vertonghen and Toby Alderweireld. Adding more big names like Laurent Koscielny, Cesar Azpilicueta, and Eric Bailly to the list, Ferdinand’s choice looks to have no support. However, the Spurs man’s ability to play as a left-back and as a wing-back has attracted attention from Chelsea and the Old Trafford outfit as well, which shows his potential. Adding that to the 27-year-old’s pace and physicality, Ferdinand may just have a point. On the other hand, the ex-Red Devil’s choice regarding what club he would want to play for is certainly interesting, but somewhat understandable. Well, with the likes of PSG’s talented front three, there will hardly be any need for defending.